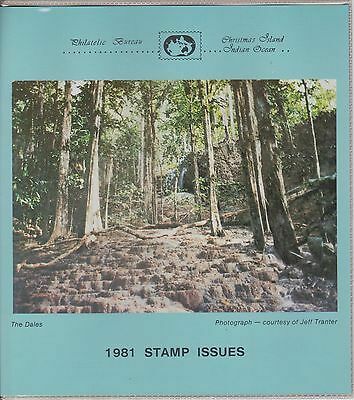 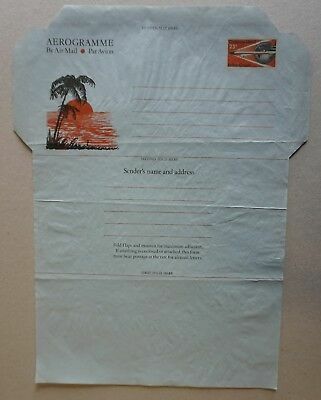 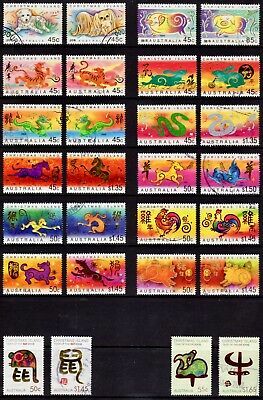 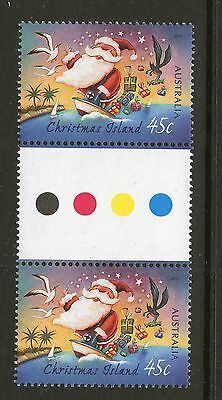 bulk, Christmas Island - all mint unhinged. 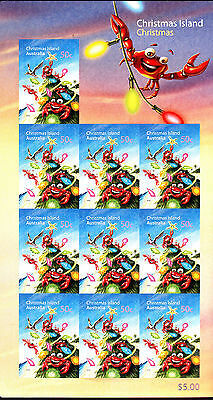 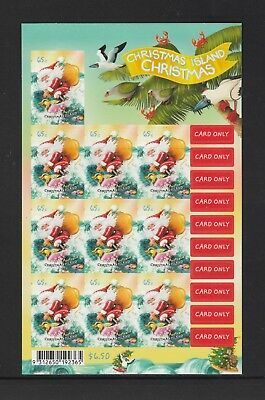 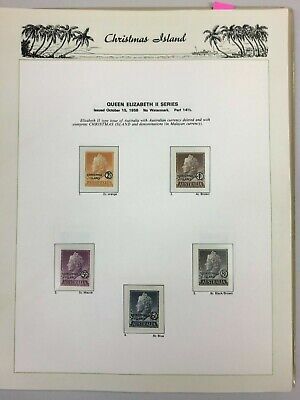 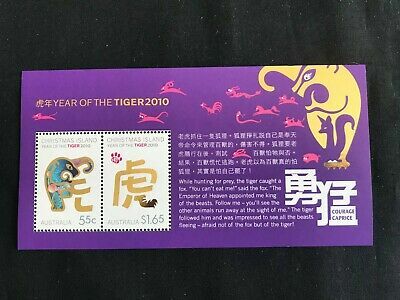 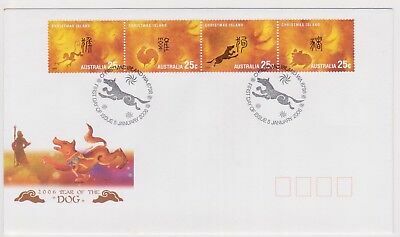 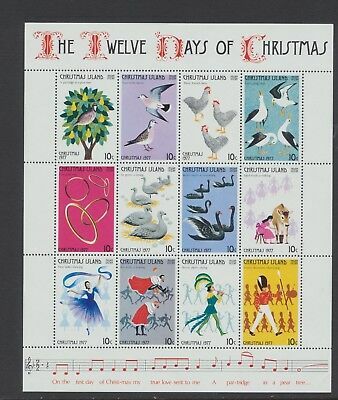 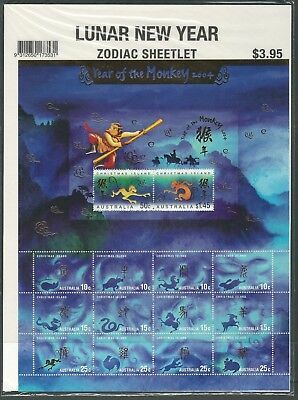 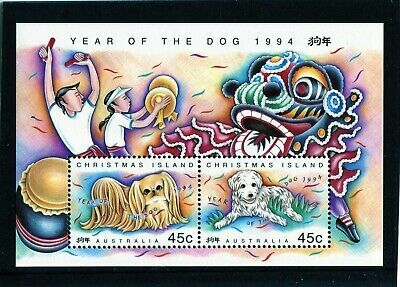 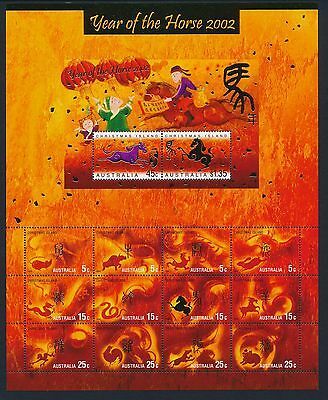 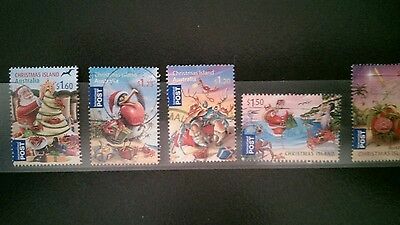 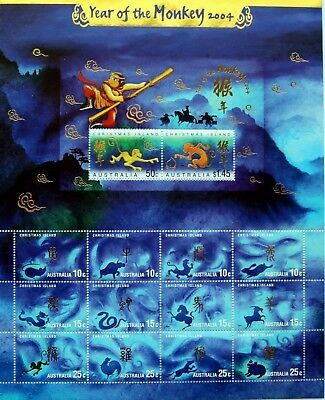 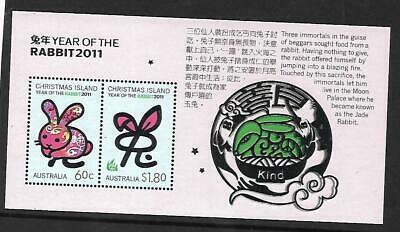 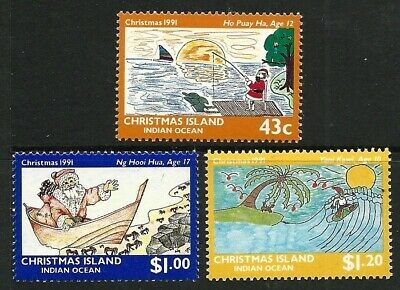 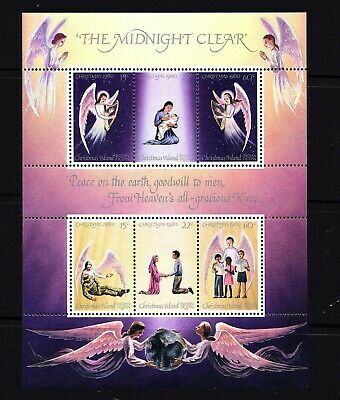 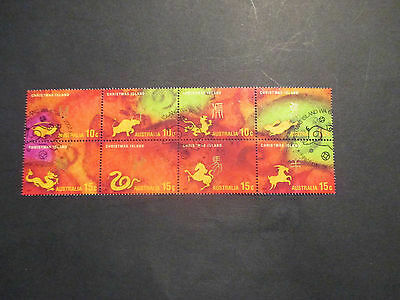 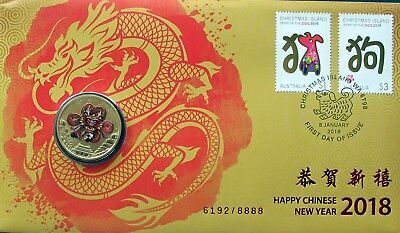 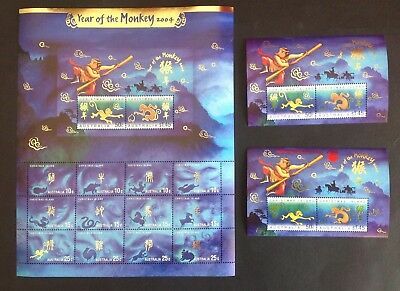 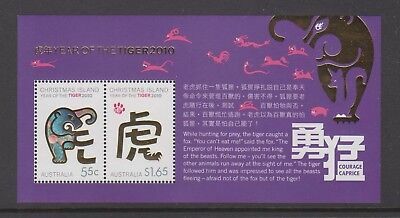 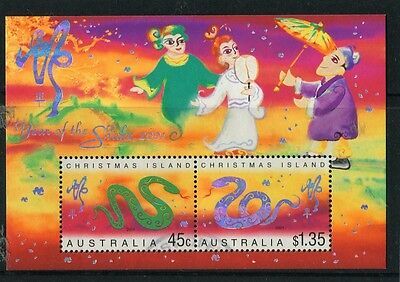 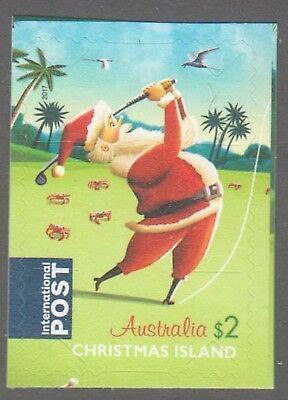 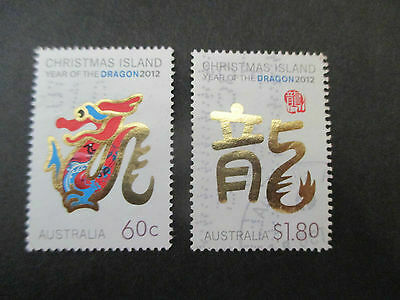 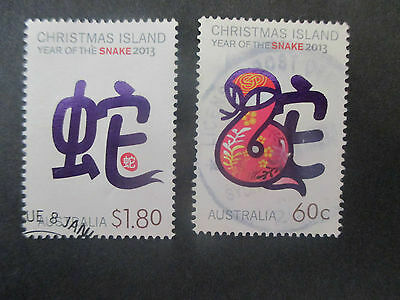 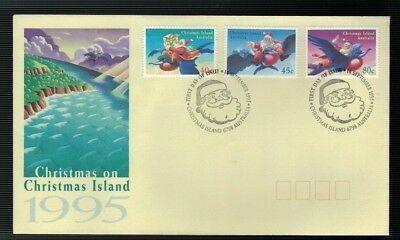 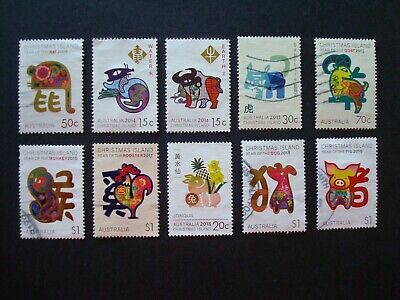 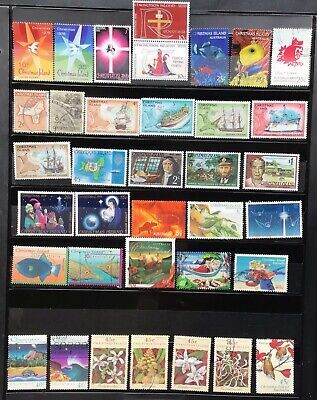 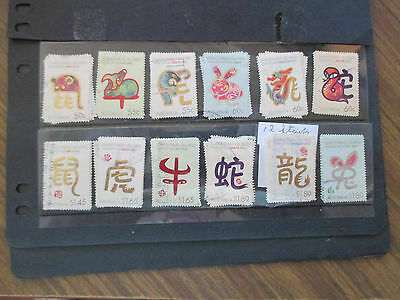 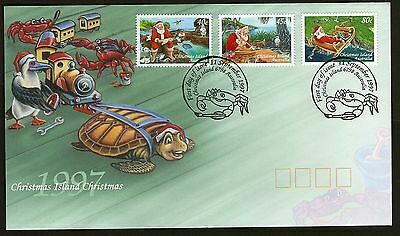 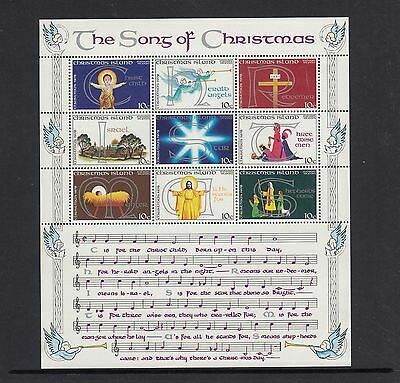 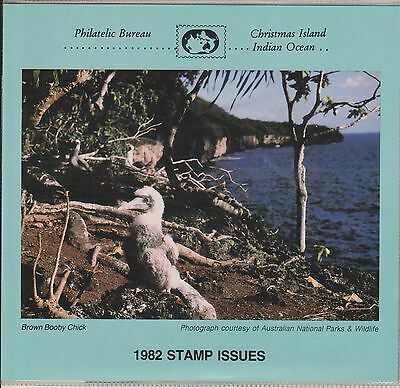 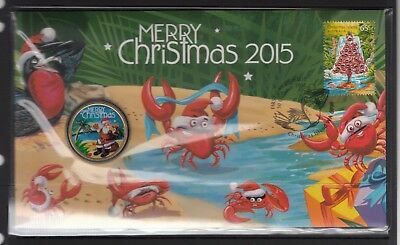 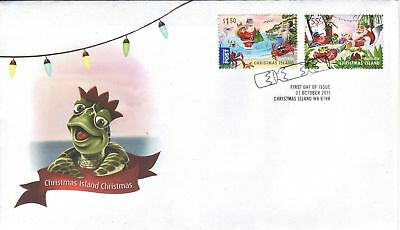 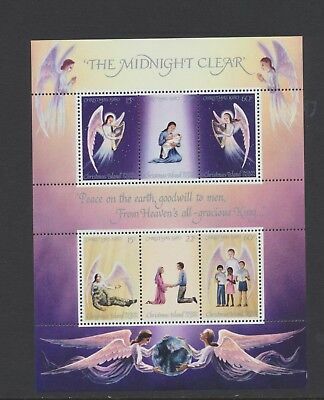 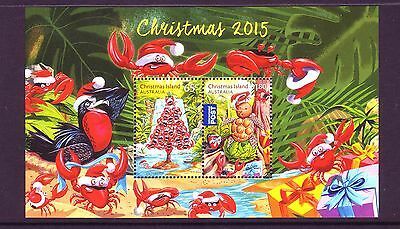 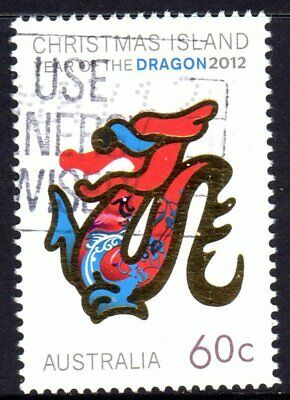 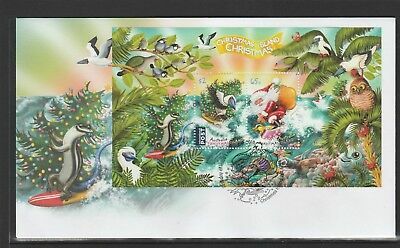 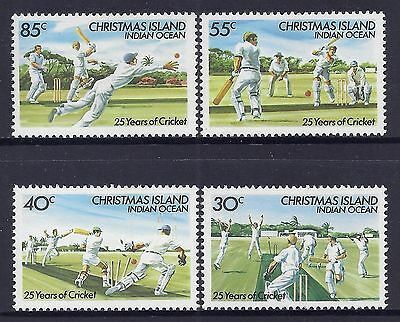 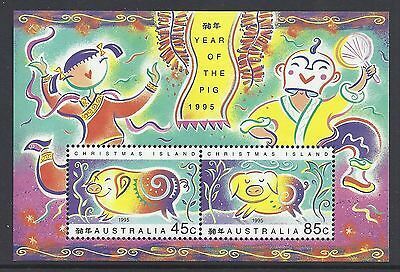 Christmas Island 2017 Christmas International Post Booklet stamp.Golfing Santa. 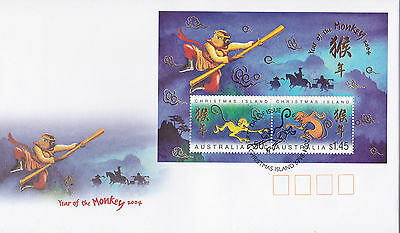 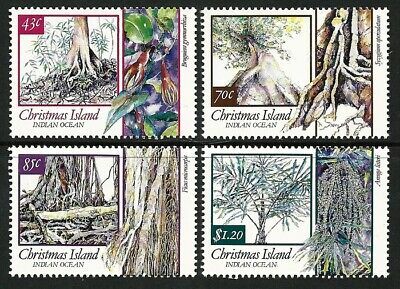 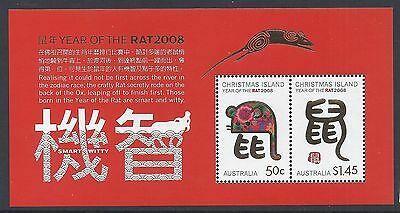 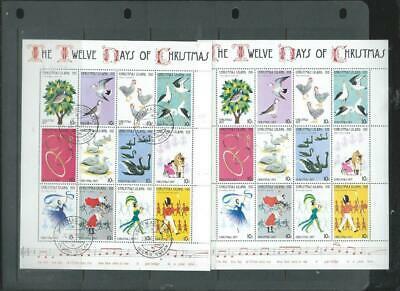 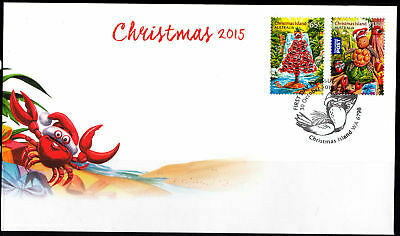 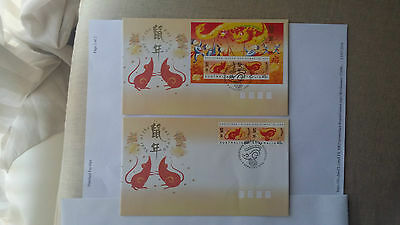 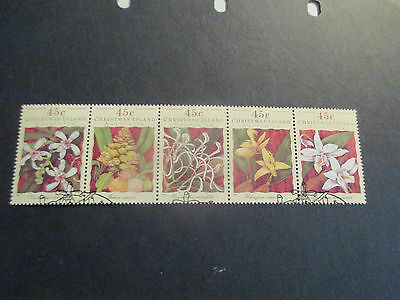 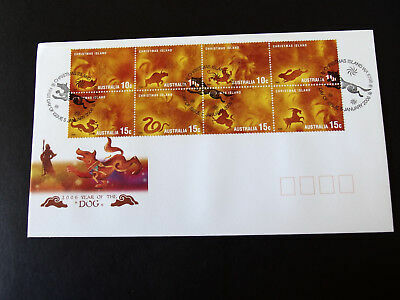 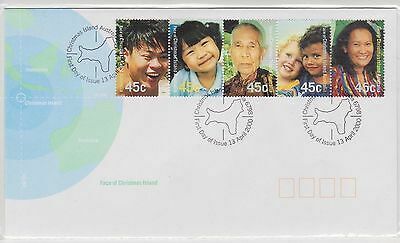 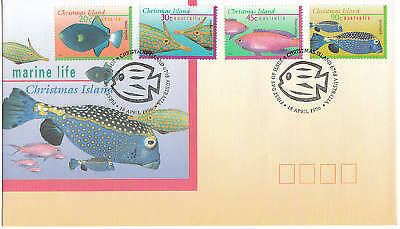 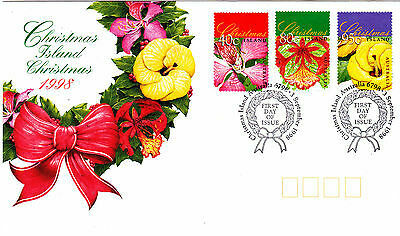 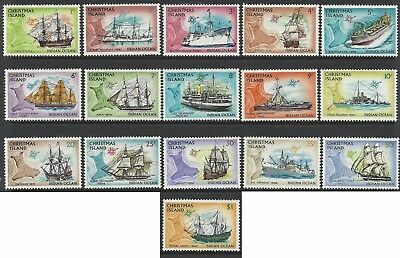 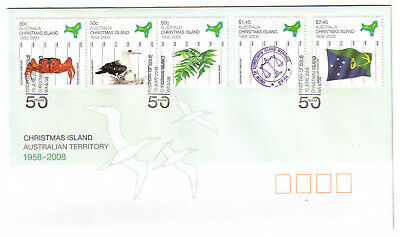 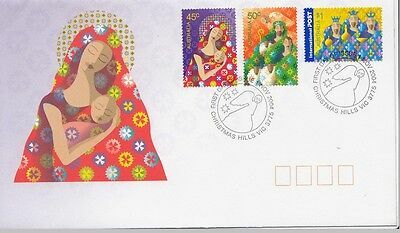 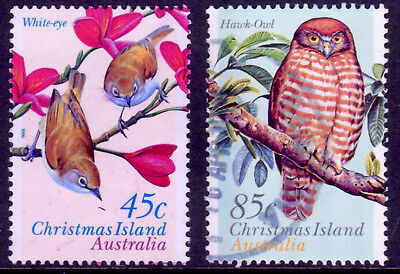 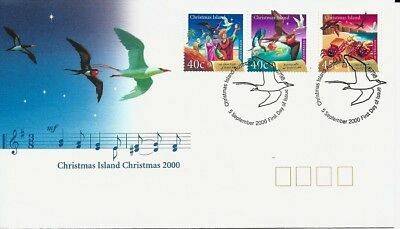 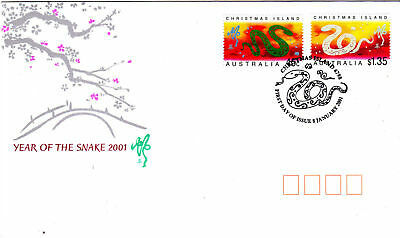 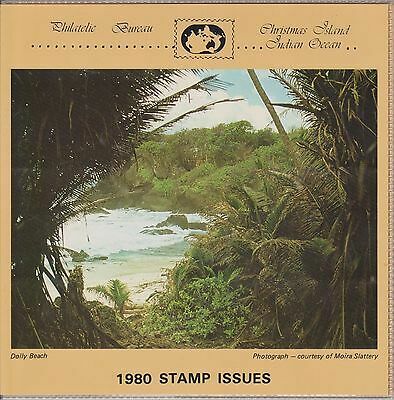 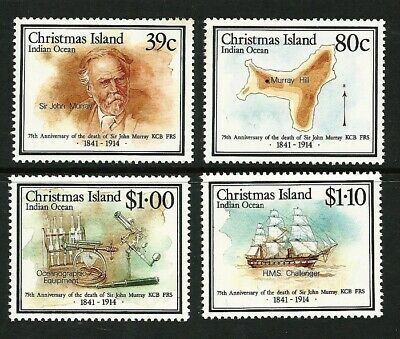 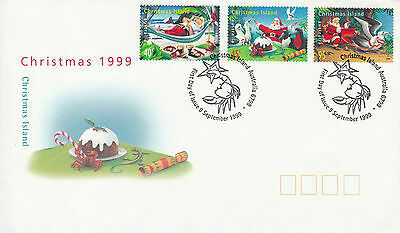 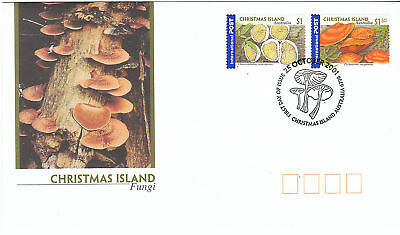 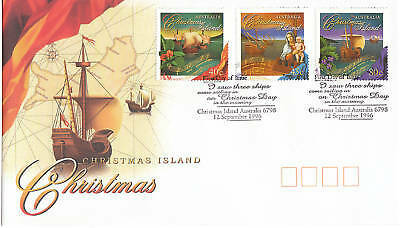 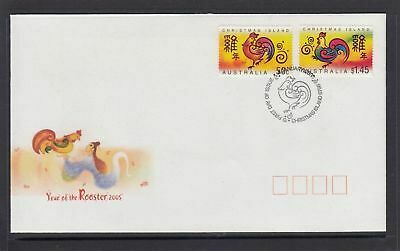 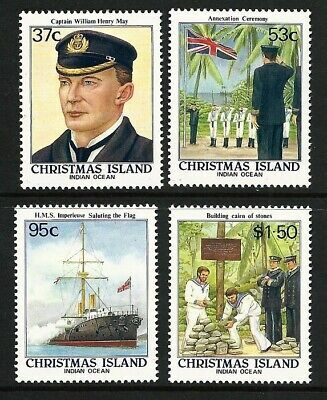 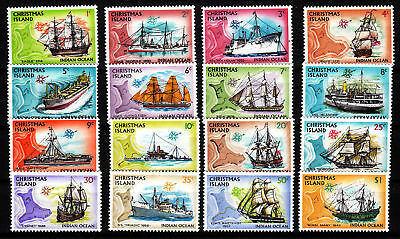 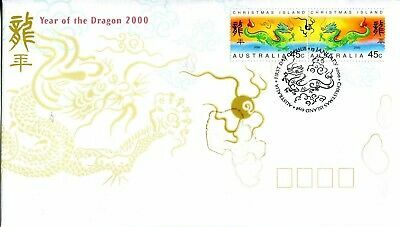 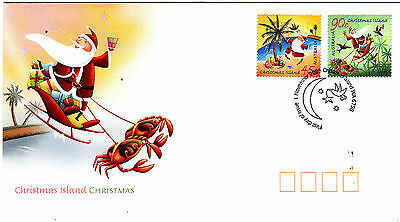 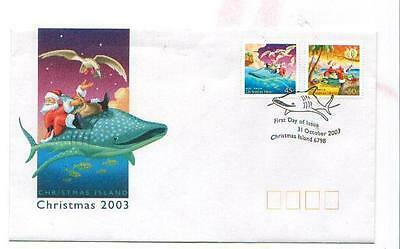 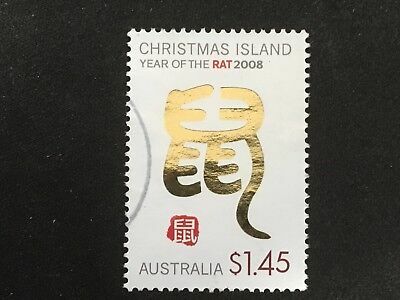 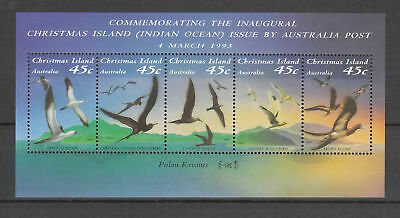 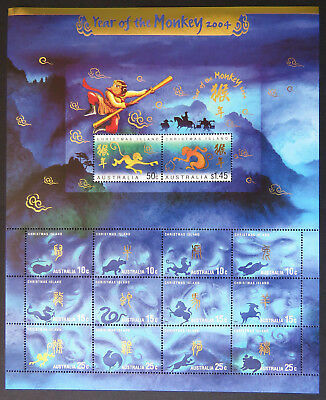 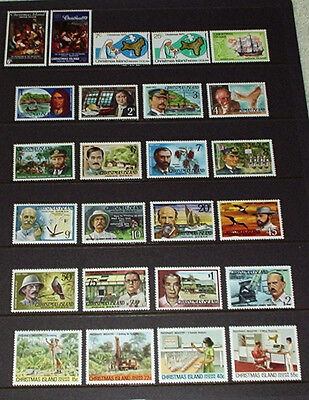 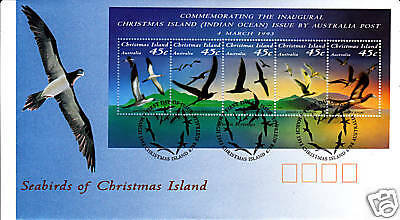 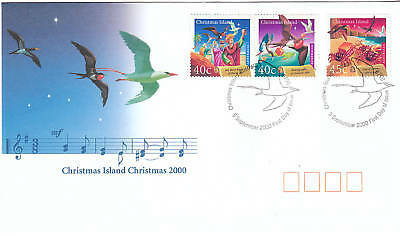 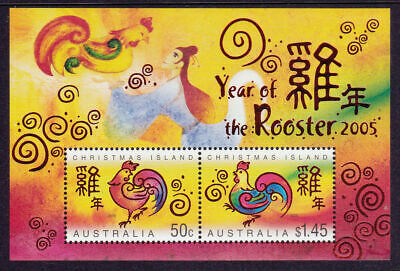 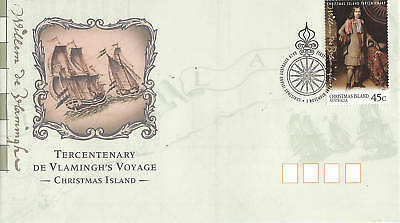 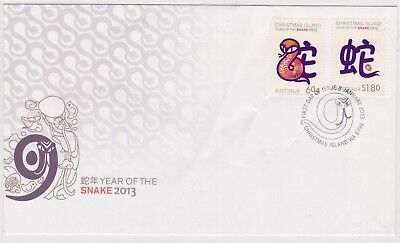 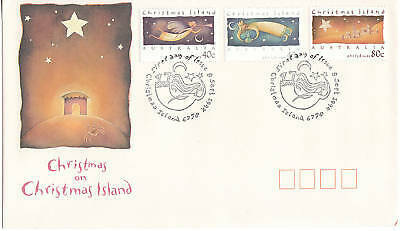 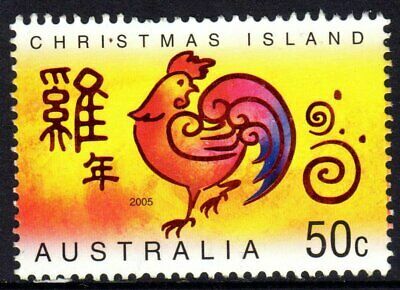 2008 FDC Christmas Island. 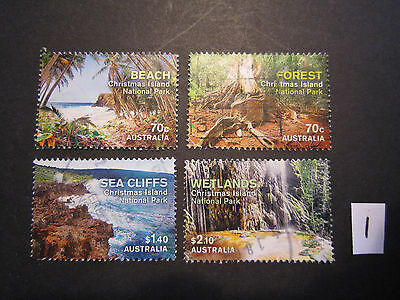 Australian Territory. 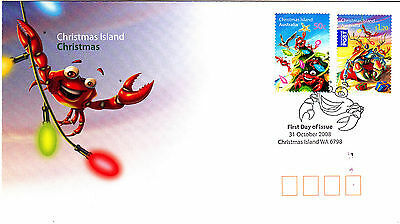 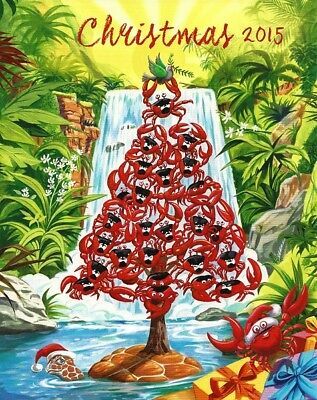 Pict.PMK "CHRISTMAS ISLAND"